Custom designed mosaic mannequins. Badec Bros mosaic specialise in the design and manufacturing of stunning sculptural mosaic mannequins. We have a variety of designs to choose from. 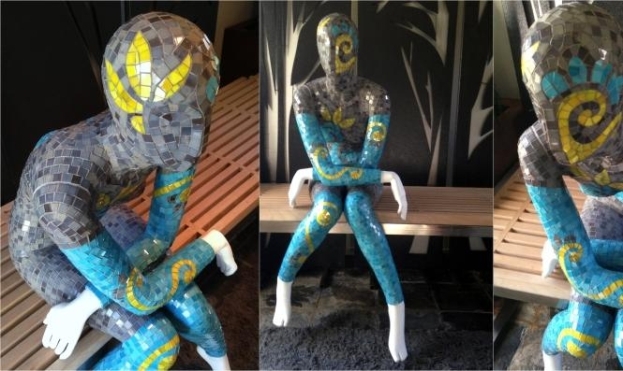 Call us today and get your very own custom designed mosaic mannequin.